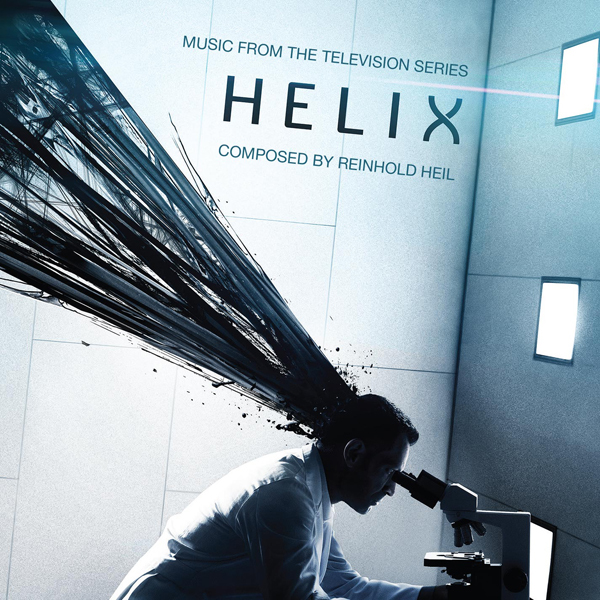 "HELIX (2-CD SET)" now and get your copy autographed by composer Reinhold Heil at no additional charge. Autographs are available while supplies last and are NOT guaranteed. 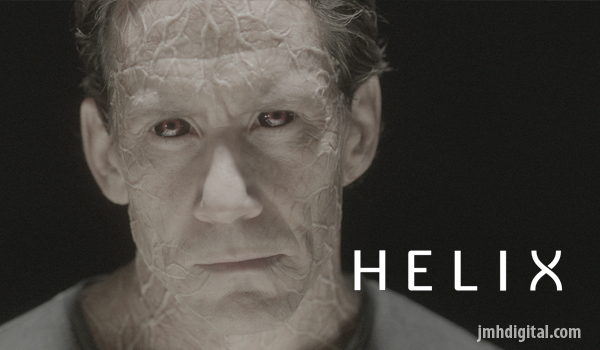 La-La Land Records, Madison Gate Records and Sony Pictures Television proudly present the original television series soundtrack to the acclaimed SyFy Channel thriller/drama HELIX, starring Billy Campbell, Kyra Zagorski and Jordan Hayes. Renowned composer Reinhold Heil (RUN LOLA RUN, DEADWOOD, CLOUD ATLAS, WITHOUT A TRACE) splices together an infectious musical experience for this hit series, heightening every episode with score that pulses with emotion, drama and suspense. Produced by Reinhold Heil and mastered by Erik Labson, this 2-CD presentation chronicles the musical highlights from both season 1 and 2 of this riveting saga. Sharp art direction by Dan Goldwasser and a note from the composer round out this dynamic release. That is one wicked picture.